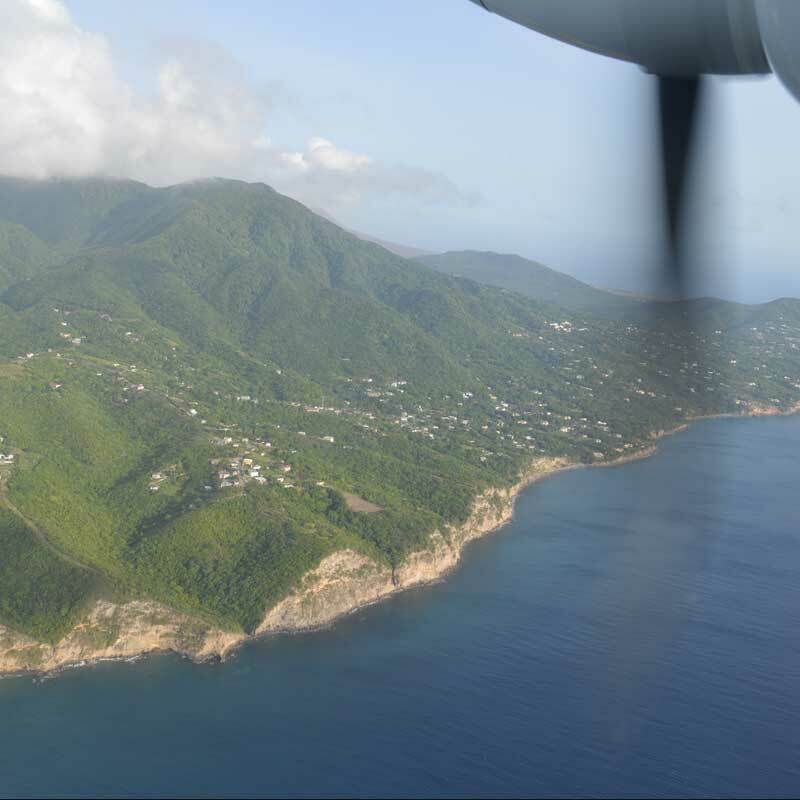 Montserrat has been identified as the location for the the much-anticipated meeting of the OECS Council of Ministers of Environment Sustainability (COMES 5). The 5th Meeting of the Council of Ministers of Environmental Sustainability (COMES) of the Organisation of Eastern Caribbean States (OECS) will take place in Montserrat from July 10 to 11, under the theme “Building Resilience on the Frontlines of Climate Change”, according to a press release from the OECS. Further information will be communicated as the meeting draws near.